Until a few decades back when natural tooth was lost, it was replaced by a removable partial denture, or a fixed bridge. Each of these treatment options had their own disadvantages. 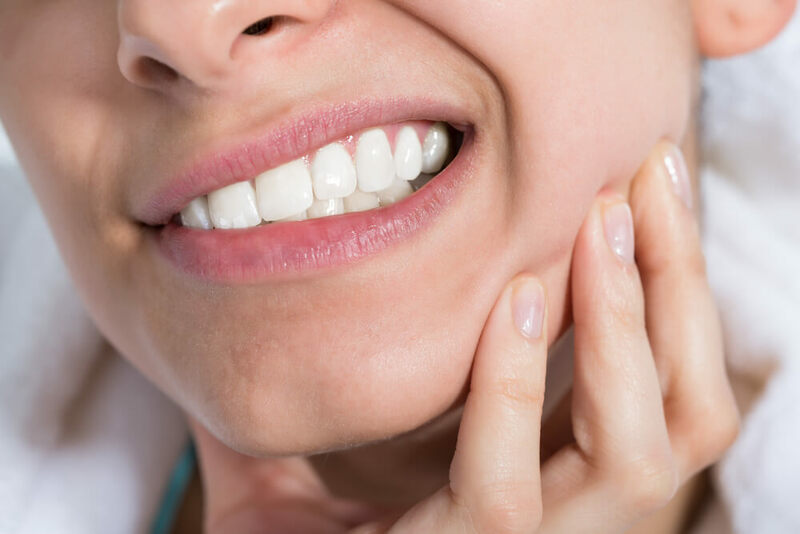 With the advancement of technology and research, dentistry today has a better option for the replacement of a lost natural tooth - with dental implants. A dental implant is a metal substitute that replaces the root portion of teeth and is placed in the jawbone. Replacement teeth are then fixed on to these new metal implants. Dental implants allow people who are with missing teeth to be able to smile, speak and chew well and comfortably. The goal of modern dentistry is to return patients to oral health in a predictable fashion. The partial and complete edentulous patient may be unable to recover normal function, esthetics, comfort, or speech with a traditional removable prosthesis.The patient’s function when wearing a denture may be reduced to 60% compared with that formerly experienced with natural dentition, however, an implant prosthesis may return the function to near normal limits. If the missing tooth is not replaced, it leads to bone atrophy and irreversible facial changes in case of a front tooth. An implant stimulates the bone and maintains its dimension in a manner similar to healthy natural teeth. As a result, the facial features are not compromised by lack of support. In addition, implant supported restorations are positioned in relation to esthetics, function and speech. 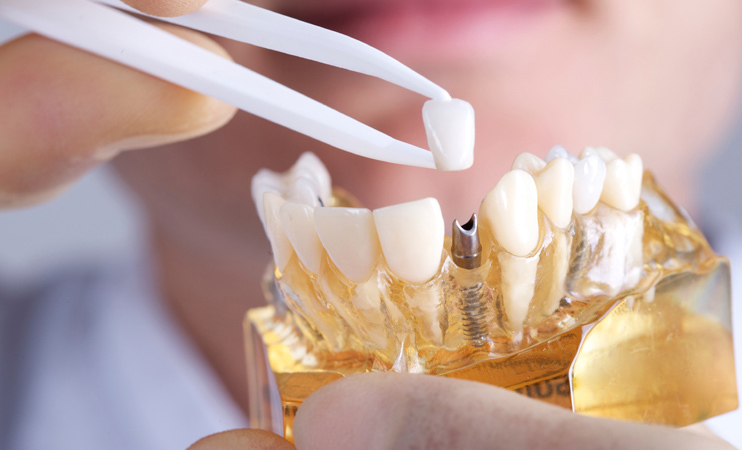 Speech and function are compromised with removable denture prostheses. The tongue and peri-oral musculature may be compromised to limit their movement due to mandibular prosthesis. The implant prosthesis however, is stable and retentive without the efforts of the musculature.